Something waits beneath it, the whole story doesn't show. Our December thus far has been unusually mild. 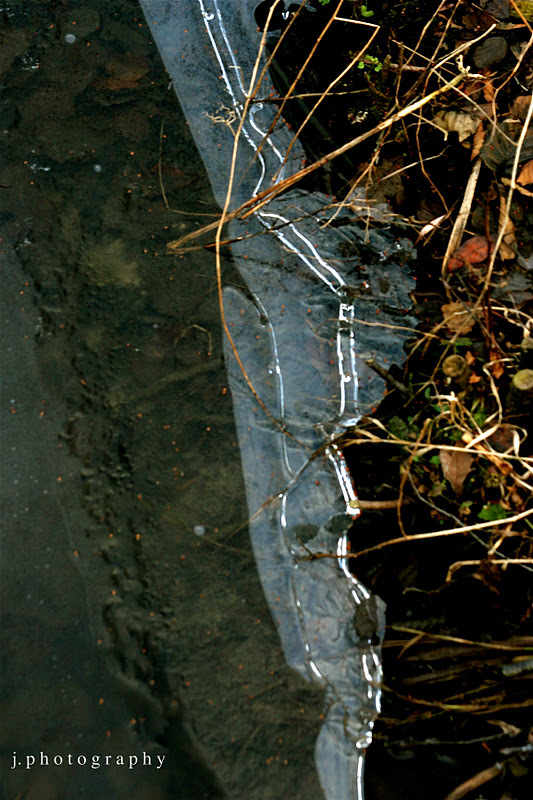 On a recent hike I took some photos as the ice was just beginning to freeze.